More students graduated from Seminary and Institute classes in 2017 than in previous years according to Seminary and Institute Coordinator Andy Pagere. 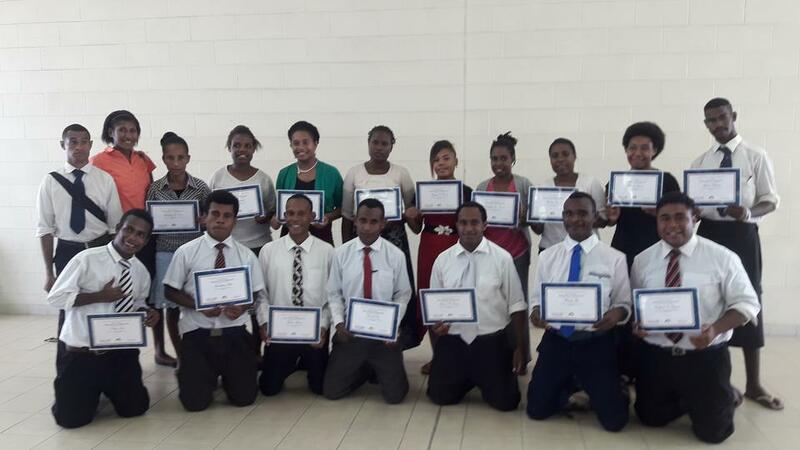 The students are members of the Seminary and Institute programs of The Church of Jesus Christ of Latter-Day Saints. 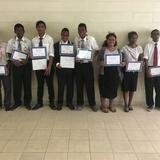 A graduation ceremony was held on Sunday December 3rd at the 4 Mile chapel in Port Moresby, Papua New Guinea. "A highlight of this year was that over 15 students in Institute completed their studies compared to past years when there were no students who completed their studies. 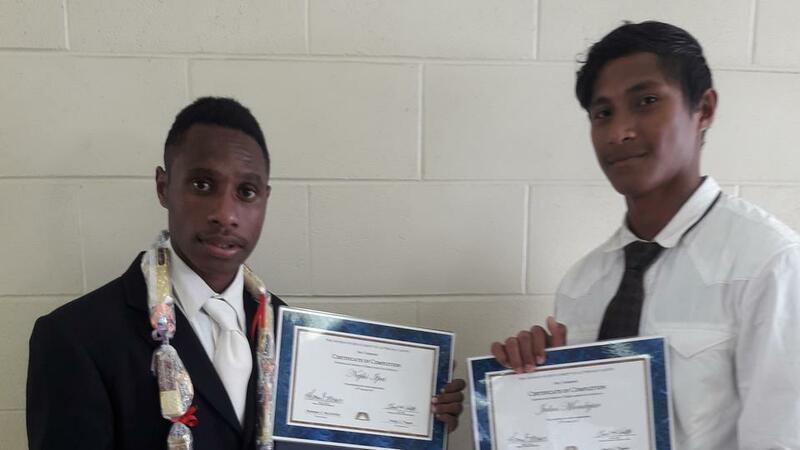 This is a great accomplishment," said Brother Pagere. 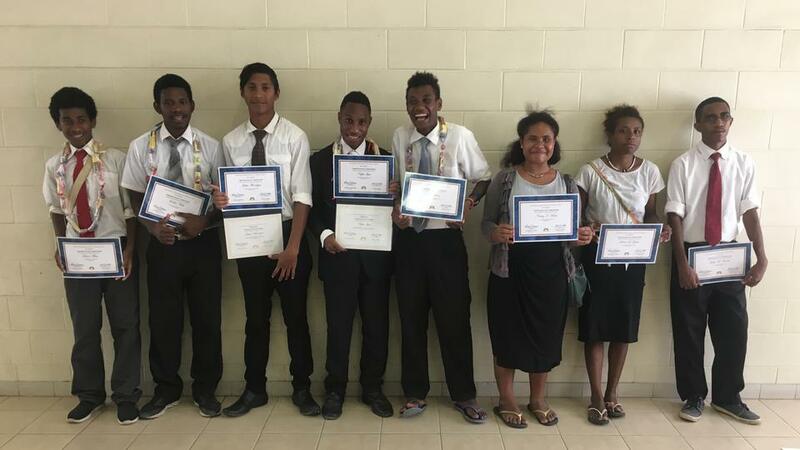 Graduates this year included two students, Nephi Ipai and Bele Hafai of the Sabama congregation and one student, Julius Mondejar from Gerehu. 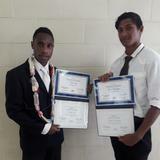 These three students completed all the requirements of seminary study over four years. 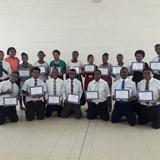 Seminary and Institute instruction is part of the religious education provided to members of the Church and contributes to helping achieve individual spiritual goals. Youth and young adults learn to understand and rely on the teachings of Jesus Christ to guide them in all aspects of their life.